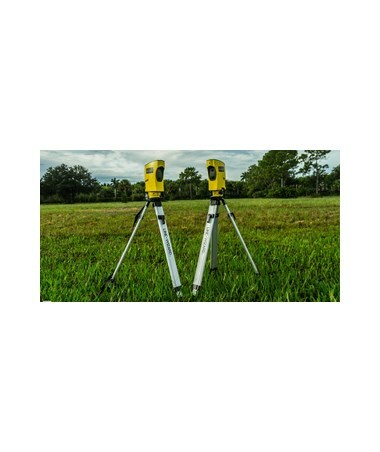 The Line-Wizard Alignment Tool System is one of the top-class alignment systems that is best for aligning fence posts, columns, lighting poles, landscaping, plumbing, and other construction tasks. 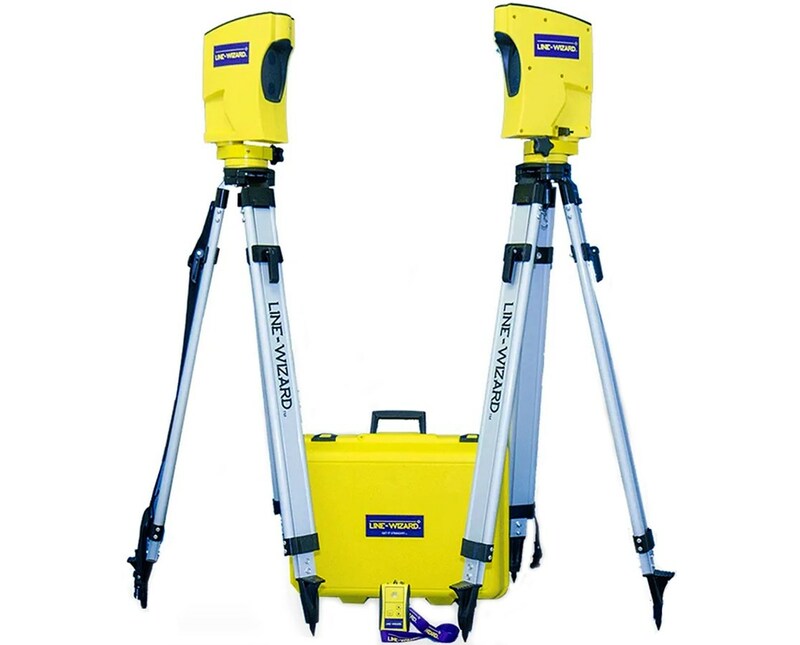 Offering an accuracy of ±1/8 inches, this alignment system operates within a straight line range of 20 to 330 feet. 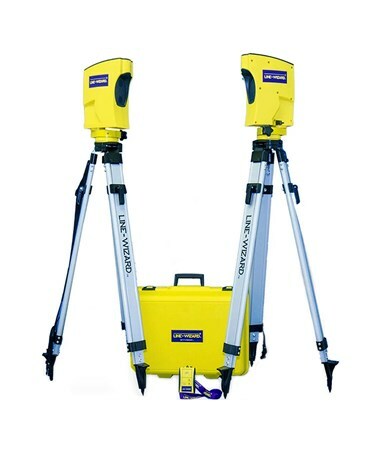 It also has a height point range from 40 to 78 inches which makes it perfect for many alignment jobs. 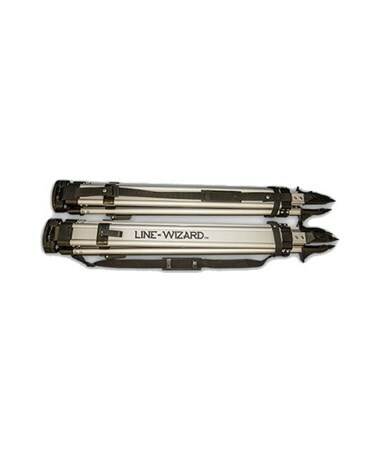 Plus, it can be used in daylight unlike most standard laser systems. 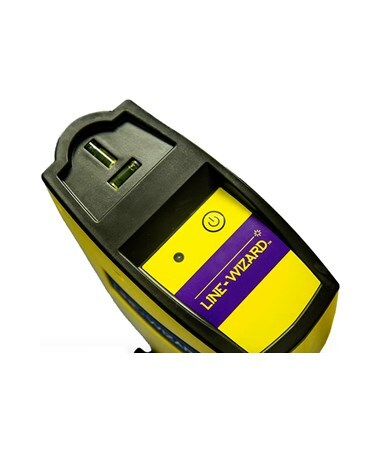 This Line-Wizard alignment system is designed to be used on soft, flat surfaces for the alignment of objects. 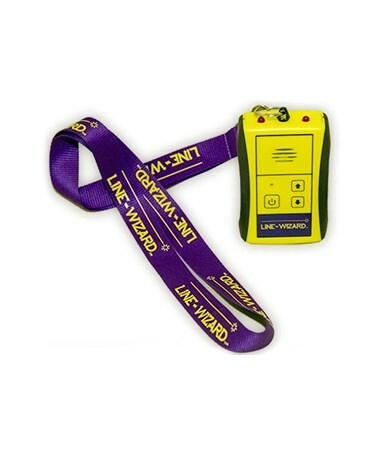 It uses two Infrared Head Units and an RF Radio Receiver which can be used to align objects of all sizes that have a minimum width of one inch. 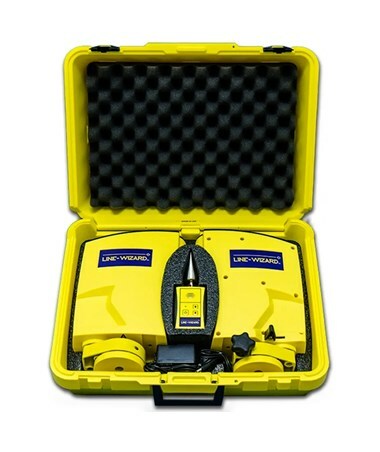 This construction laser can also be utilized as a safety barrier for the protection of underground power lines and plumbing. 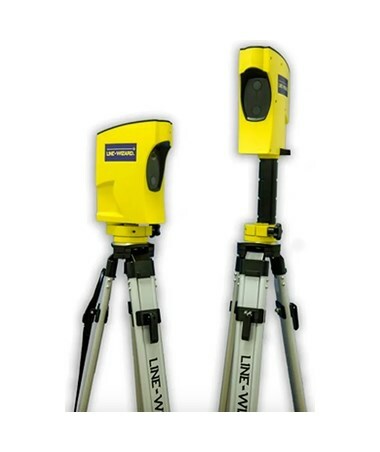 For added accuracy, the Line-Wizard alignment tool includes two domed-head alignment tripods, nylon strings, and a plumb bob. It features both sound and LED light that indicates the need for re-alignment. In addition, this alignment tool is constructed of high-quality materials and durable anodized powder-coating that can withstand the toughest environmental conditions. Working Range 20 to 330 ft.